Home » Officer Columns » Musician Board Members: Is the Grass Always Greener on the Other Side? Musician Board Members: Is the Grass Always Greener on the Other Side? As musicians, we often lead with our emotions, whether or not we are playing our instruments. We are emotionally invested in all aspects of our musical lives, and that investment often motivates us to take on additional tasks and challenges. Unfortunately, sometimes we can find ourselves overworked and conflicted, especially in the nonperforming areas of the music business. Orchestra musicians now serve as board members in both their locals and on orchestra boards. They are elected as titled officers in their locals, and they continue to serve in the more traditional roles of committee members, personnel managers, education coordinators, and of course, orchestra librarians. In taking on these complicated, but very necessary roles, the realization by musicians of the fine line between performing and nonperforming responsibilities and priorities may be blurred by good intentions. 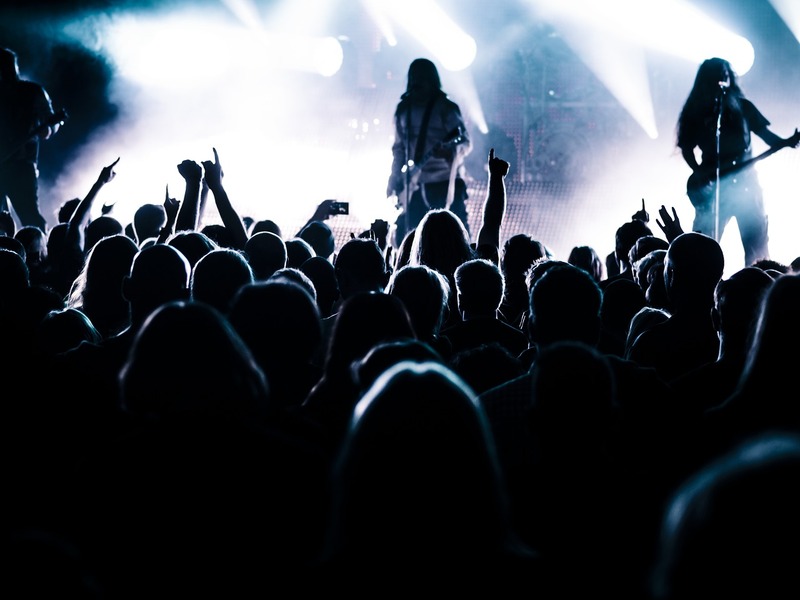 As orchestras weather the ebb and flow of financial challenges and a rapidly changing cultural appreciation for the live performing arts, orchestra musicians have stepped forward to say they want more of a voice in their livelihood and destiny. Many musicians embrace board positions as a way to cultivate a more direct line to management communication and information. Orchestra managements have responded to this musician interest by making both voting and nonvoting board seats available to musicians. 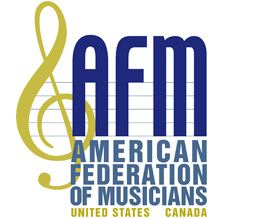 While the AFM always supports positive communication between musicians and management, it does not advise musicians to serve on boards, as there are too many irreconcilable conflicts for musicians inherent in this management-dominated environment. A question to consider is whether serving on a board position is really the optimum use of a musician’s time. Musicians might rather consider serving as a musician liaison to the board, without actual board membership. Also, many orchestra committees already engage in regular and effective communication with management, and many CBAs articulate some type of process for communication between these two groups. Orchestra musicians are often encouraged by their colleagues to run for either a titled position or a board position in the local. This type of representation is “by the musicians, for the musicians” and is an appropriate example of a nonperforming role for musicians. In smaller locals, many orchestra musicians run for a principal office because they are confident that they are well-qualified to represent the interests of their orchestra colleagues. However, it is important to take into consideration the many other responsibilities that come with serving as a local officer. To paraphrase a famous quote, “Ginger Rogers had to do everything Fred Astaire did, except she did it backwards and in high heels.” An officer in a smaller local has to meet exactly the same compliance standards as the officer in a larger local, except she or he usually has to do it with no staff and very little pay. In taking on nonperforming roles, musicians often discover there is pressure—a lot of it—in serving two masters. External and internal conflicts happen, and demands on time can be overwhelming. Although this nonperforming work is critical, musicians who serve in these roles should be mindful in how they navigate their expanded roles within the structure of their orchestra or their local. A musician in a nonperforming role can be a powerful voice for musicians, providing the forum for communication is appropriate.